Files Studio would like to welcome you to our Jurassic Dinosaur Jungle Hunt 2018. 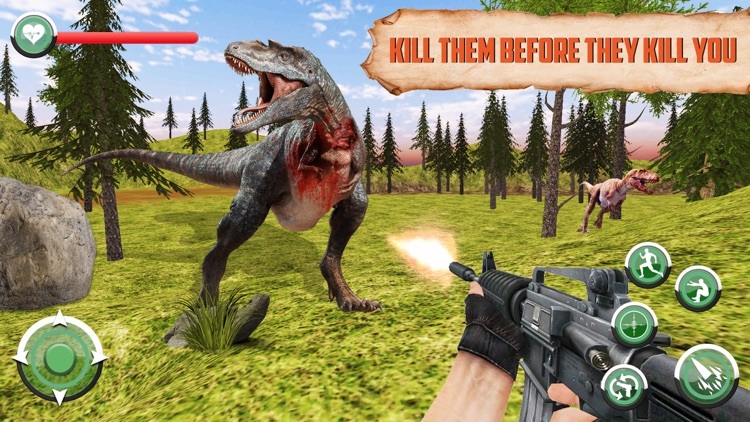 This Jurassic dinosaur game is a unique simulation & sniper war battle shooting game, where you have to survive in the critical situation of dino hunting arena 2018 with your hunting animals friends. 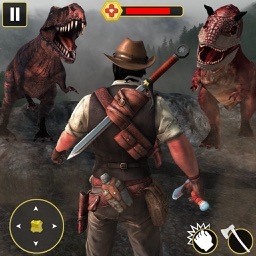 It’s not simple first-person shooting game or like other animal hunting games at wild jungle dino hunting. 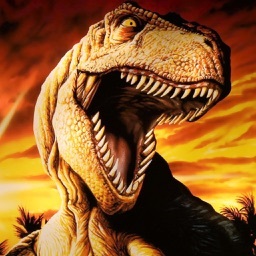 It has a proper background story of Deadly Dinosaur Hunter Revenge. Actually a few days ago, you made a plan to go to the jungle for animals hunting with your friends. You traveled with sniper arcade guns, bow arrows, short guns and other FPS-Man guns to face any type of Dino attack & rainforest animals attack. 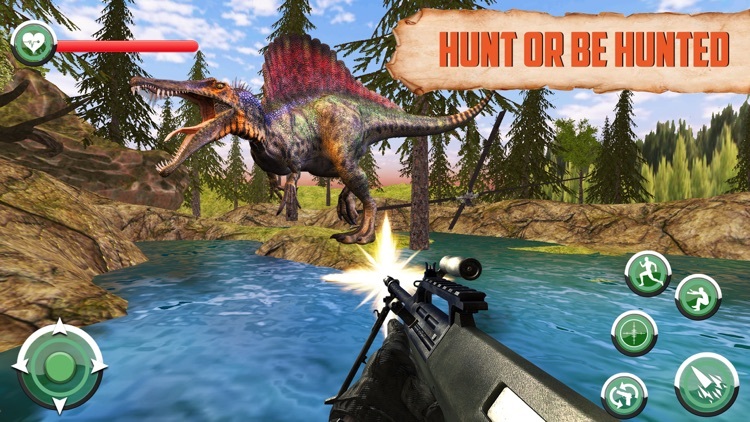 Hunt giant dinosaurs in best dinosaur hunting games from herbivores to carnivores in hunting simulation game of dino games. 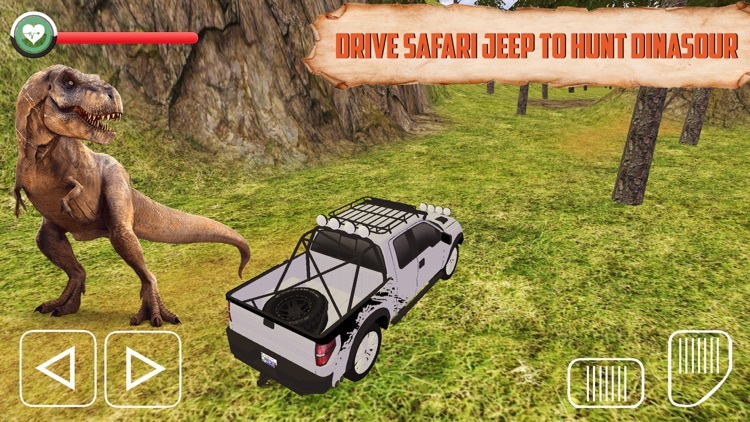 Enjoy high-end shooting game of dino hunter games sniper shooting and hunting in the jungle. 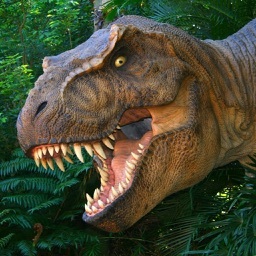 Explore and dive into dino adventure of the claw hunter amazing city. 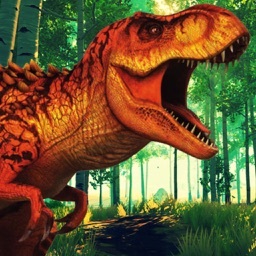 The gameplay has realistic dino species roar sound. 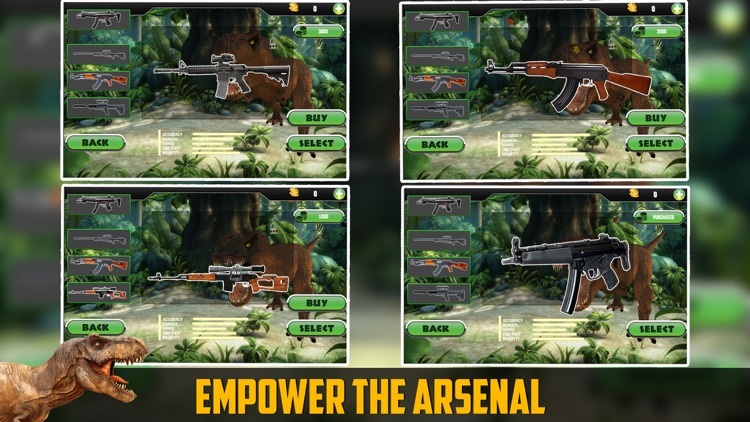 In dinosaur island survival hunting simulator there are many levels with different weapons of increasing power in the arsenal. 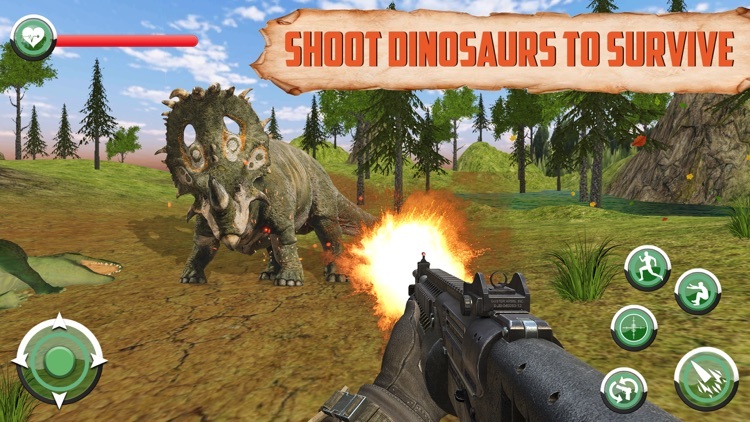 15 first person shooting levels with multiple of dinosaur jungle simulator missions. Gorgeous overgrown jungle map of the lost world with a variety of vegetation. 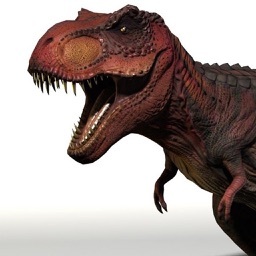 3D dinosaurs, from the Herbivorous to Deadly Carnivorous. 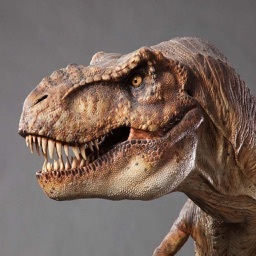 Experience the thrill of being a best Dinosaur Hunter. 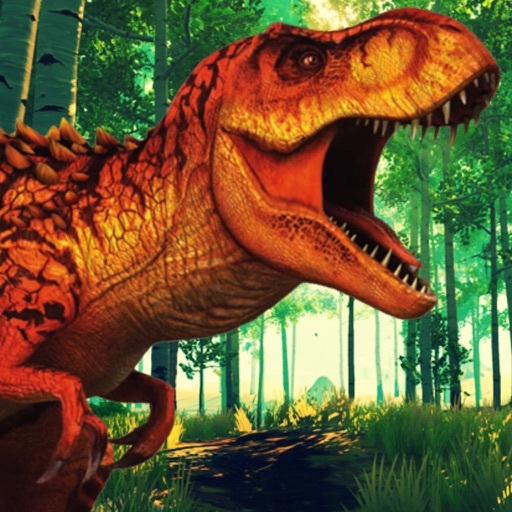 Experience Amazing Console Quality HD graphics of dino hunting combat real mania. Immersive & best shooter challenge series.